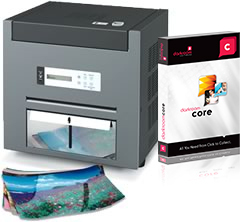 Photo printers bundled with Darkroom Software. Save on a Bundle! Choose the Sony UPDR200 and the industry's best solution for driving it - Darkroom Software.